Garland Graham’s practice focuses on all stages of the life of a business entity, whether it be a limited liability company, limited partnership, corporation or nonprofit corporation. 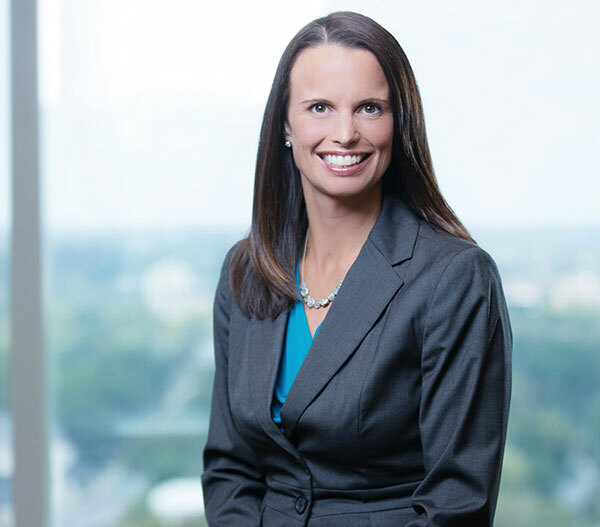 Ms. Graham counsels clients on entity formation, financing, mergers and acquisitions and general commercial contract issues. She regularly prepares and reviews letters of intent, LLC operating agreements, limited partnership agreements, shareholder agreements, employment agreements, confidentiality and nondisclosure agreements, buy/sell agreements, and other core documents for various types of business entities. She also spends much of her time advising clients on financing matters, from negotiating term sheets with lenders to reviewing and revising loan documents and preparing required legal opinions. Ms. Graham has extensive experience representing both for-profit and nonprofit developers in the acquisition and development of affordable housing projects, utilizing financing sources including conventional construction loans, state and federal funding programs (NCHFA, CICCAR, CDBG, etc.) and syndication of Low Income Housing Tax Credits. Ms. Graham’s experience includes negotiation and preparation of complex joint venture agreements between equity funds and local developers for development of mixed-use communities. Ms. Graham is married to Gary. They have one young son, three horses, three dogs and a menagerie of rescued farm animals. She also is the founder of Red Dog Farm Animal Rescue Network (www.reddogfarm.com).